Your property landscape can provide you with abundant opportunities for joy, especially when you get older – a time when you would prefer to spend more time in your personal domain. 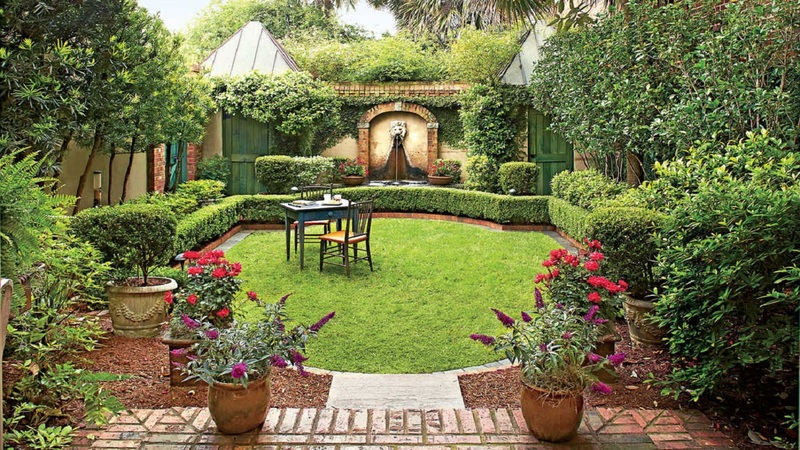 Investing in beautification can also increase the functionality of your outdoor space. However, not all upgrades can make your landscape come alive. Lawn care can beautify, but it usually offers just a generic look that is clean and simple. So, if you want your estate to have a bit more personality or character, you need to complement lawn care with professional landscaping services. 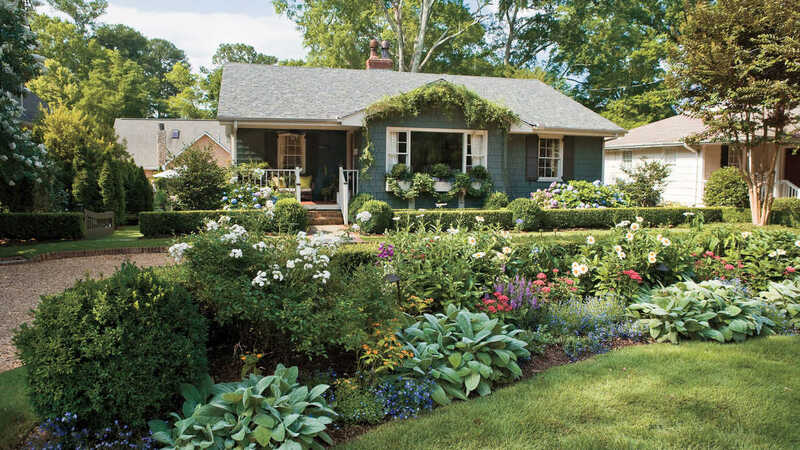 These experts can enlighten you about gorgeous garden designs and concepts that can make your sprawling estate as impressive as it can be. Name certain sections of your garden. With such a name, it is bound to become easier to come up with decorative ideas to highlight the reasons why the area is called The Seven Towers. You can even have a sign indicating the name put up as part of your garden accessories. Integrating different levels around your outdoor space can dictate specific functions and enhance aesthetics. There are so many approaches you can take to provide the landscape a multilevel appearance. Build stairs or steps leading to certain sections. Experiment with different heights of plants. Incorporate different structures such as bridges, gazebos, fountains, lampposts, and even ponds. There’s nothing more charming than a landscape that looks and is actually lived in. For your private estate, you can adopt everything – from butterflies to ducks, swans, and even peacocks. These creatures do not just animate the area and increase the visual impact of the landscape, they can even help with pest control and ensure the healthy growth of turf, plants, and flowers. Plant different varieties of hardy blooms. Flowers are truly a breathtaking sight to behold especially when they come in abundance. To make achieving a look of profusion a whole lot easier, choose varieties that are endemic to your area, preferably perennials. Such flowers grow easily and stay abloom for much longer. Bougainvillea is certainly worth considering as it grows thick and fast. Plus, it comes in different colors. Another hardy flower that can withstand most climates is hydrangea. Like bougainvillea, it grows thick and its blooms come in white, blue, lavender, pink, and other pretty hues. Don’t overlook annuals, though. The growth of these flowers can give your landscape a new look and charm with every changing season. Apart from the typical reticulation system for gardens and lawns, it’s nice to incorporate fountains, ponds, and waterfalls as well. As mentioned earlier, they can add a lovely dimension to any space. But along with that, they can make the landscape an even more relaxing place to be. The sound of moving water creates a tranquil atmosphere. Whenever you are feeling stressed, you can just head to your garden and immediately feel refreshed. Also, these water elements can attract even more lively little animals to your garden, such as different kinds of birds and dragonflies. Add outdoor furniture and other decorative pieces. Outdoor furniture pieces do not just have decorative value; they are useful, too. If you have useful outdoor furniture such as seats and tables, you, your family, and friends will likely use the garden more often for fun activities such as picnics, barbecues, outdoor movie-watching, extravagant birthday parties, and even intimate weddings. Decorative pieces, on the other hand, can enhance the look of already present as well as new plants you wish to add to the landscape. Big arbors, pots, statues, trellises, and even an old car are worth considering to make the outdoor space visually interesting and inviting. You should consider yourself fortunate for having the space needed to make your outdoor area more interesting, personal and lively. With the aforementioned six ideas, and the help of landscaping professionals, you can certainly make your outdoor space come alive as a venue for fun, recreation, and relaxation.